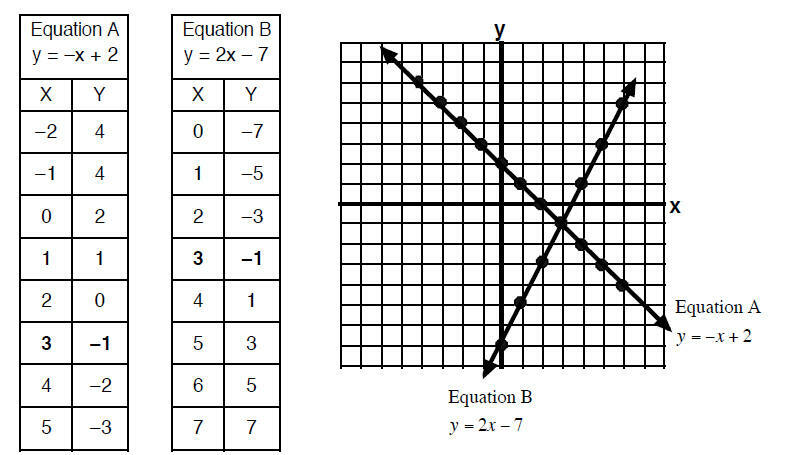 A system of linear equations is a list of two linear equations that each represents the graph of a line. What is a solution to a system of Linear Equations? into BOTH equations then the ordered pair must make both equations true. if does not it is not a solution. YES it is a solution. NO it is not a solution. so NO it is not a solution. so YES it is a solution. 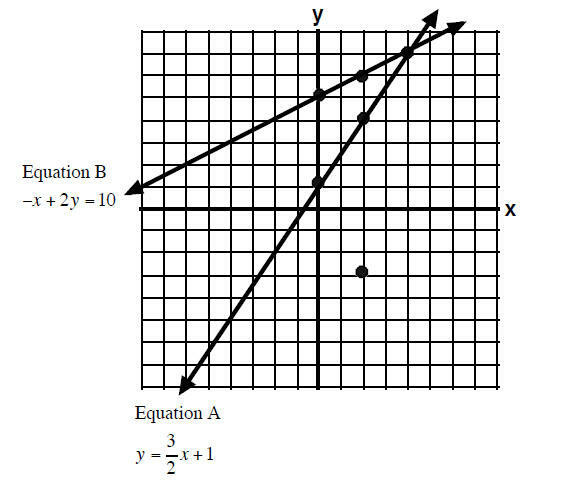 In this chapter we will list two linear equations and ask you to graph each of them on the same graph. The point (3, –1) is the solution to the system of two lines. List your answers as an ordered pair. 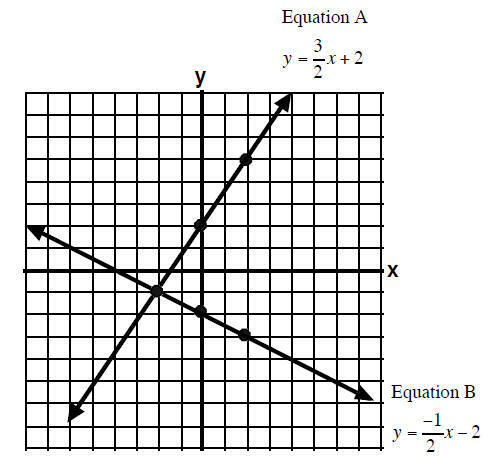 the x and y values will make both Equation A and Equation B true. Do all systems intersect at a point and have one ordered pair as a solution? possible outcomes has a different format for the answer. 1. The lines have one point in common. 2. The lines have no points in common. the points on one line are also on the other line. Examples of the three possible outcomes. The lines are parallel and do not have any points in common. that make Equation A true make Equation B true also.